HYDERABAD Once upon a time ! : St John's Church, Secunderabad. 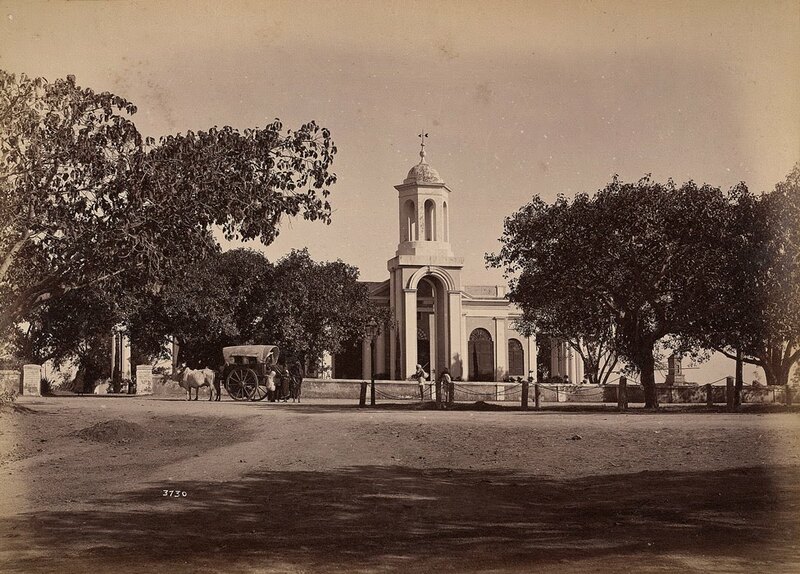 Photograph of St John's Church, built c. 1860 in Secunderabad, with the tower and cupola in the foreground, taken by Lala Deen Dayal c. 1890.